This Directorate has released a selection from Goa, ie., Bhaskara during 2006, which escapes tea mosquito bug infestation due to late flowering habit. The variety has a good yielding ability and results in secondary flowering in case of incidence of TMB during the initial months. The nut weight is 7.20 g, with 30.60% shelling and has a kernel grade of W240 and apple weight of 64.00g with firm flesh pinkish orange color and sugar content of 6.13 Brix which is most preferred in the domestic and international market. The following demonstration farmers have been cultivating this variety for about > 7 years and have expressed satisfaction about its performance which is an indicator of its field performance. Sri. Chandrashekhara Udup, Kenchanur , Kundapura Taluk, Udupi District has been cultivating this variety for the last 7 years. He has 200 trees planted at 7 X 7 m spacing with an average yield of 10-12 kg per tree in the 7th year, which works out to a productivity of nearly 2.0 t/ha. This farmer adopts organic practices as integrated nutrition management (INM). Sri. Dayananda Rai, Sri Rama Nilaya, Madnur village,Puttur Taluk, D.K., District has been cultivating variety Bhaskara for the last 10 years. He owns around 200 plants realizing an yield of 800 kg/ha in the fifth year of planting (i.e., 2nd year of yield) itself following organic practices for nutrition management. Sri. 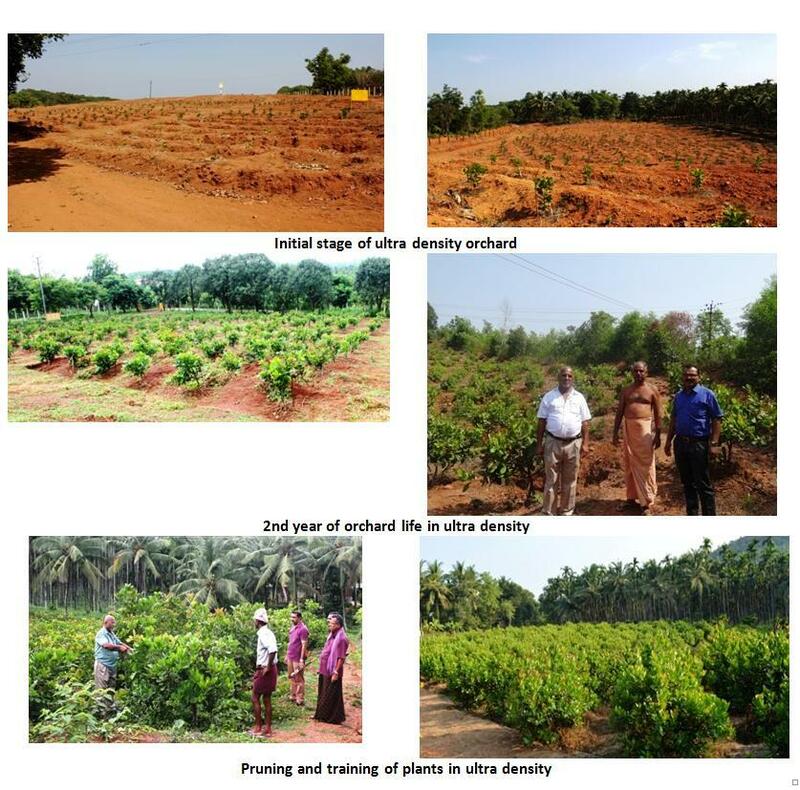 Ravichandra Kalpatharu farms , Amtage, Uruval village, Belthangady Taluk, D.K.District has been cultivating variety Bhaskara developed by ICAR-DCR for the last 5 years. He has planted 100 plants at normal density and has obtained an yield of 500 kg in fifth year of planting (i.e., 2nd year of yield)through organic practices for nutrition and pest management. Ultra Density Planting in Cashew @1100 to 1600 plants/ha or more, maintenance of productive canopy by pruning technique for obtaining early benefits and higher yield was developed, standardized and demonstrated in farmers field (>500 ha) for the first time in the history of cashew research. The technique has shown to improve the yield by 3-4 times per unit area over traditional type of planting. With this technique targeted yield can be achieved in a short span of time and the dependency for rawnut from abroad can be reduced and India can be self sufficient with cashew rawnuts. Identified the precocious type of varieties such as VRI-3, NRCC Sel-2, Ullal-1 and Ullal-3 for this purpose and popularized this technology in farmer’s field. Also developed a Hybrid – H-130 for this which is high yielding type with bold nut, precocious and suitable for high density planting and it is in the pipeline for release. Comparative evaluation of pruning technique of ultra density in farmers field as a participatory programme has been taken up. 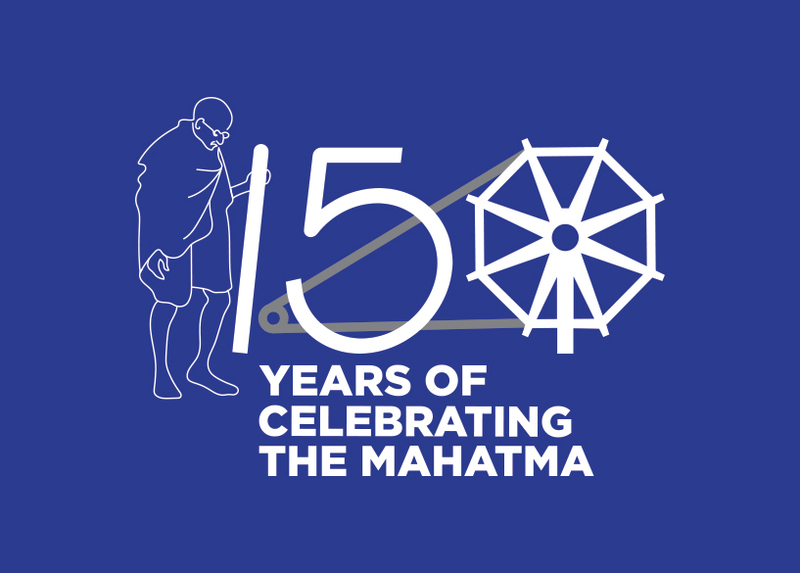 This Directorate initiated the programme of laying out Demonstration plots on improved Cashew Production Technology in farmers fields as part of the Institute Extension Programme since 1987. Demonstrations on recent cashew varieties, improved package of practices, high density orcharding and intercropping with other crops were taken up in such plots to demonstrate the technologies in farmers fields and to get proper feed back on the technologies which were given to farmers. So far more than 150 such demonstration plots were established in different parts of Dakshina Kannada district of Karnataka state. An area ranging from 1 acre to 2.5 Acres was covered under different technologies in various plots. The financial assistance for the initial establishment of orchards and maintenance of orchard for subsequent 2 years was provided to the farmers by the Directorate of Cashewnut and Cocoa Development (DCCD), Government of India, Cochin under area expansion programme or National Horticulture Mission. The Demonstration plots established under high density planting system (with spacing of 6m x 4m) with varieties such as Ullal-3, Bhaskara and Vengurla-4 have shown superior performance in terms of nut yield. The plots with 416 plants have yielded more than 2200 kg of raw nuts per Acre during 2010 (7th year of orchard life) during the year of very low yield in general. Field days organized in such demonstration plots evoked very good response from cashew farmers of the region. Several farmers have come forward to take up such plots on seeing the results. Thus it was found that demonstration plots on improved cashew technologies are the most effective means of convincing about the new cashew technologies / varieties to the cashew farmers. Cashew is generally a spreading type of tree crop and requires lot of space for its canopy spread. When the planting is recommended at a spacing of 8m x 8m, the plants take minimum of 6-7 years to cover the entire allotted space. 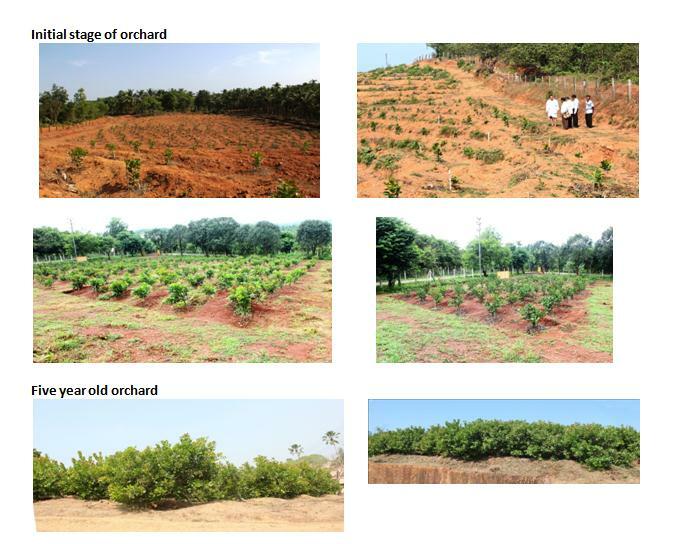 In the initial years such space can be made use of for planting suitable intercrops which would help in generation of additional income, conservation of soil and moisture and utilization of space and other natural resources more effectively in the initial stage of orchard life. Selection of a suitable crop for mixed cropping or intercropping is very important since intercrop should not compete with the main crop for any of the natural resources. Cashew is a sun loving crop plant and requires maximum solar energy far better nut yield. Therefore the crops which grow to the height of cashew canopy or more will not be suitable intercrops. As the main crop cashew is a deep rooted crop it is always advisable to select the annual crops or crops with shallow root system as intercrops to avoid root competition with main crop. 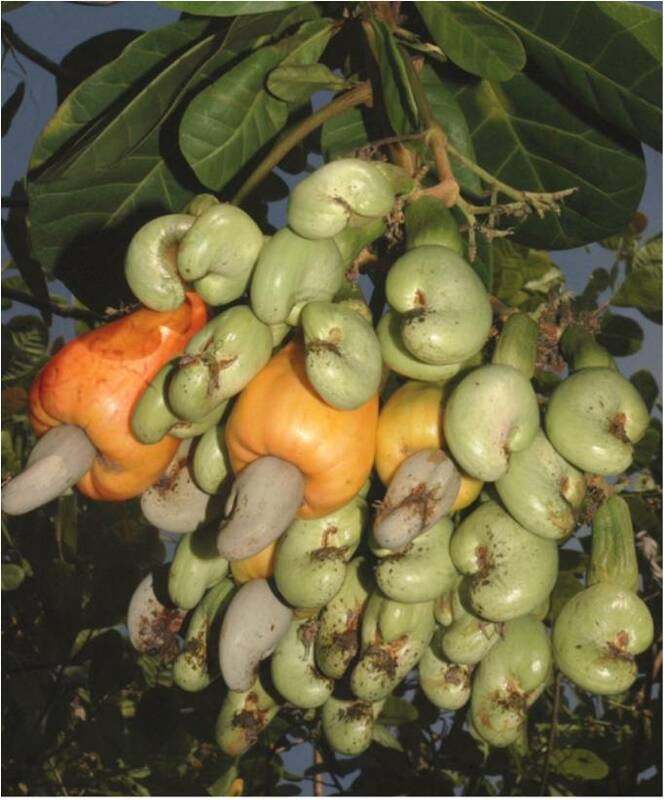 Several crops have been tried as intercrops in cashew under varied climate conditions. The west coast region of Karnataka and northern part of Kerala is a high rainfall zone and rain continues for about 5 months from June-November every year. The sufficient soil moisture available can be made use of by growing long duration annual crops without spending much on irrigation. In this region following 2 crops were found to be successful intercrops in cashew. 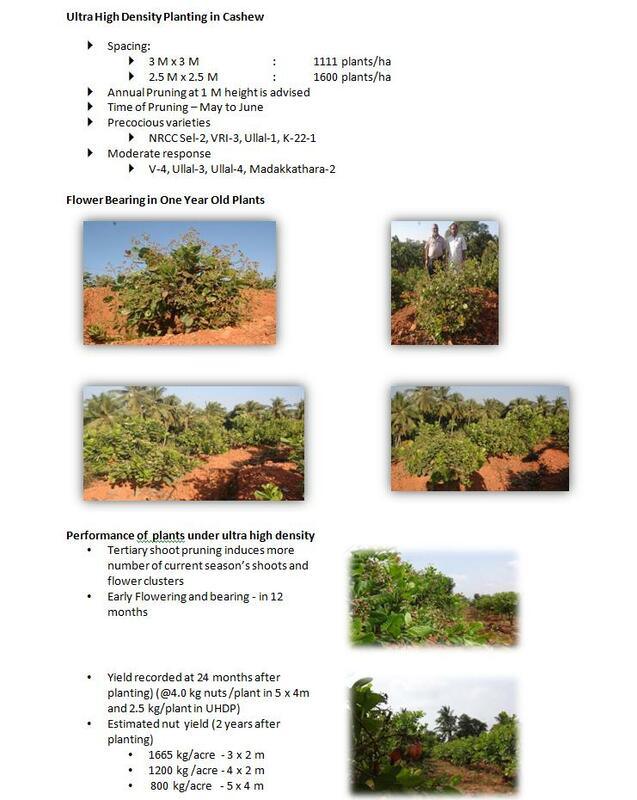 As an intercrop in cashew orchards it has given very encouraging results. In the beginning the trenches are opened across the slope and pineapple suckers are planted. The Pineapple crop can be taken up upto 6-7 years of orchard life of cashew. The fruit yield is ready for harvest after 1½ year onwards depending on type of planting material and growth regulator used. A net income of more than 1.00 lakh can be realized per 1 ha area. 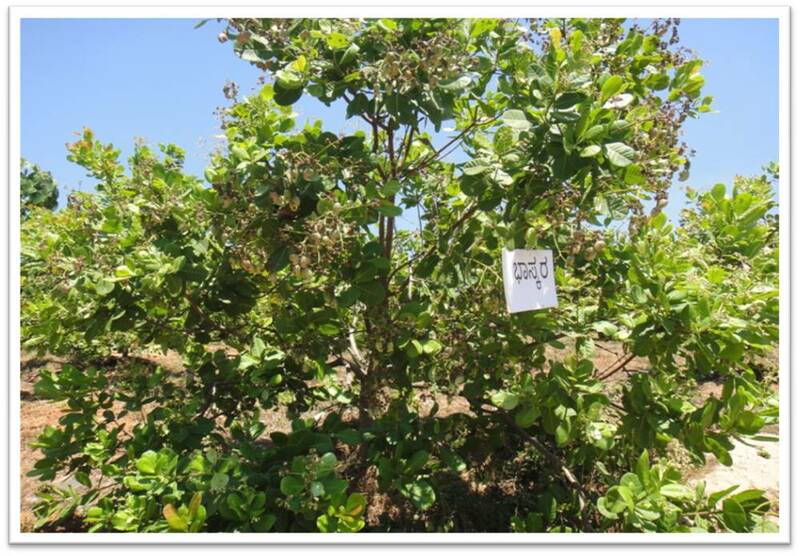 It is another important crop which can be successfully grown in cashew orchard in the initial years. The planting of the crop can be taken up once the pre-monsoon showers are received during summer months (April). The crop comes to harvest by end of rainy season (Nov-Dec.). Under well managed condition very good crop can be harvested and a good profit made from the crop. 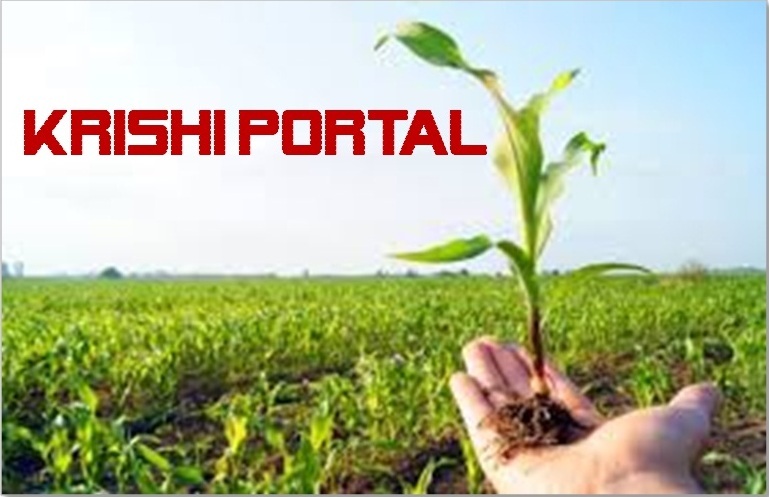 Several other annual crops also can successfully be grown as intercrops in initial stages of cashew orchard.Â They are annual kharif vegetables such as Bhendi, Brinjal, cowpea and cucumbers, ginger, turmeric etc. which can be successfully grown and profit be realised. In the existing cashew orchard, Black Pepper can be grown as intercrop by trailing the Black Pepper vines on cashew trees. Mrs. Sathyabhama enhanced her farm revenues by adopting the technique of ultra density farming for cashew plantation. “Taking the advice from scientist of Putur NRCC I took up this new technique of farming,” she adds. Her farm spread in four acres. It is located at Kolnadu village, Bantwal Taluk, Karnataka. The advice turned out to be boon for the farmer! Mrs. Sathyabhama got the income from the second year of planting itself. Plant population per unit area of land is increased and thereby high levels of yields were obtained. Trees are maintained in bush shape with heavy pruning at the end of harvest every year. All the cashew plants were bought from NRCC at Rs. 20/plant. Usually farmers plant cashew at normal density of planting at 8 m x 8 m that accommodates only 60-65 trees/acre. Besides under normal density planting, harvesting is done from the 2nd year of planting only. Whereas in ultra high density planting of cashew saplings are planted at 3 m x 3 m spacing and high density planting implies 5 m x 5 m spacing between plant-plant. 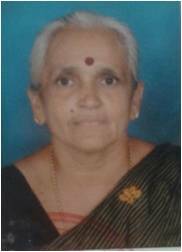 Mrs. Sathyabhama opted for ultra high density farming and cultivated plants at 3 m x 3 m distance that accommodated 440trees/acre. Cashew varieties that grown in ultra high density farming are NRCC Sln-2, VRI 3, Ullal, Ullal 3, Ullal 4, Bhaskar and Vendurla. Timely pruning is most crucial in the farming process. It can grow well organically too but the farm soil must be under chemical farming for a substantial period before hand. “Presently I am using chemical fertilizer and occasionally cow dung based manure,” she says. The details on the cost-benefit ratio, in the second year itself the trees yielded above 1 kg/tree thus amounting to 4.4 quintal/acre. Mrs. Sathyabhama acquired 11 quintals of yield from 440 trees after 3 years of planting @ 2.5kg/tree which will go upto 2.5 tonnes/ha in the third year of planting. This is otherwise not possible under normal density planting where only 60-65 trees/acre and harvesting is done from 3rd year of plantation. She is expecting better yield now, “The trees are 4 years old so the yield may increase in coming years. I am hopeful!” she adds. Cashew is sold to the traders from Mangalore, “They come and buy from the farm itself. We sold cashew at the price of Rs. 223/kg. We do not give our produce to any factories,” she says. Mrs. Sathyabhama is focused on increasing the yield. “I am expecting better returns. I have made the investment and now I have to look after this well to reap good returns,” she signs off.